As one of the oldest, biggest and cleanest cities in Indonesia, the beautiful city of Surabaya might be overshadowed by the country’s more prominent tourists hotspots like Bandung, Bali and Lombok. 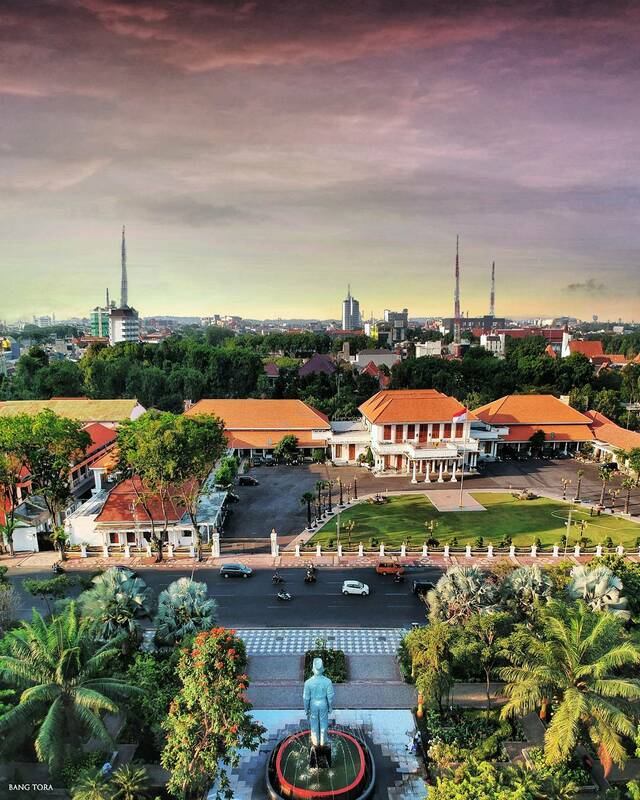 With canals and colonial-styled buildings from its Dutch past, Surabaya is not only the capital of East Java, but also a bustling business centre. Owning an extraordinary history of Indonesia’s fight for independence which has earned the city its title, “City of Heroes”, Surabaya is a witness to the struggle of the soldiers who have fallen in service of their country. This might be reason enough to visit Surabaya that’s rich in culture and history, but here are 8 more reasons to check out Indonesia’s second largest metropolis city, after Jakarta! 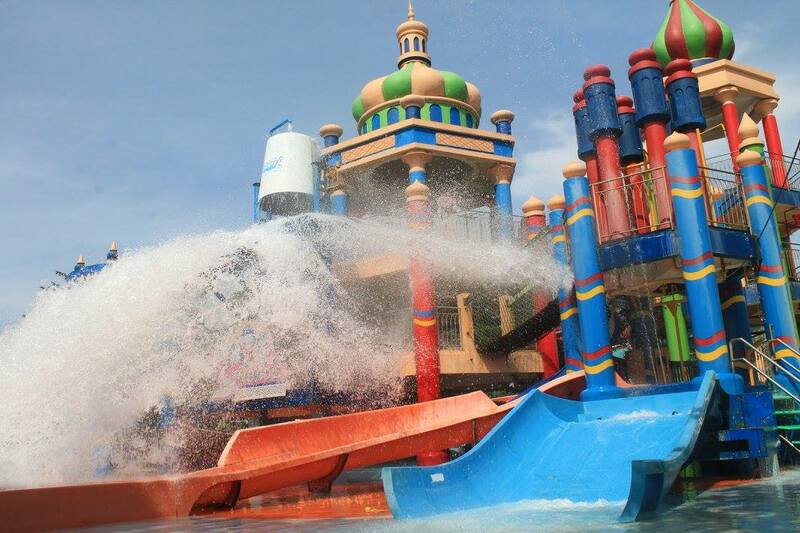 Located in West Surabaya, Ciputra Waterpark covers 5 hectares making it the largest water theme park in the city. Designed with an over-arching theme adopted from the Adventures of Sinbad, this is place where children, and the young-at-heart, will love! The waterpark has been constructed to allow for water-play rather than swimming, and thus are safe for young children, with the deepest pool only 1 metre in depth. Families can enjoy a perfect day-out with children as they explore Sinbad’s Playground, a place for fantastic water adventures! With thrilling water slides and tube rides for two, bring your friends along and have double the fun! Tickets are priced at 110,000 Rupiah on weekdays and 130,000 rupiah on weekends. Not to be confused with the Rainbow Park in Yogyakarta, this park located in front of Bulog Surabaya office, is a serene space filled with plants. 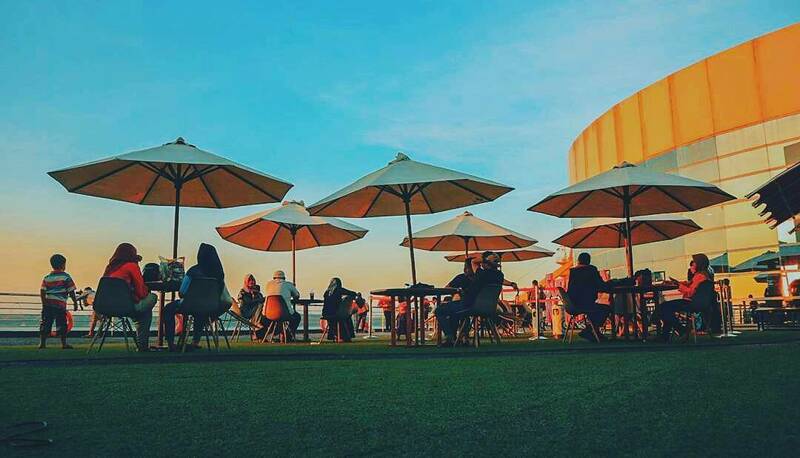 A great place for relaxation, it is also a place locals often come to enjoy the city view. 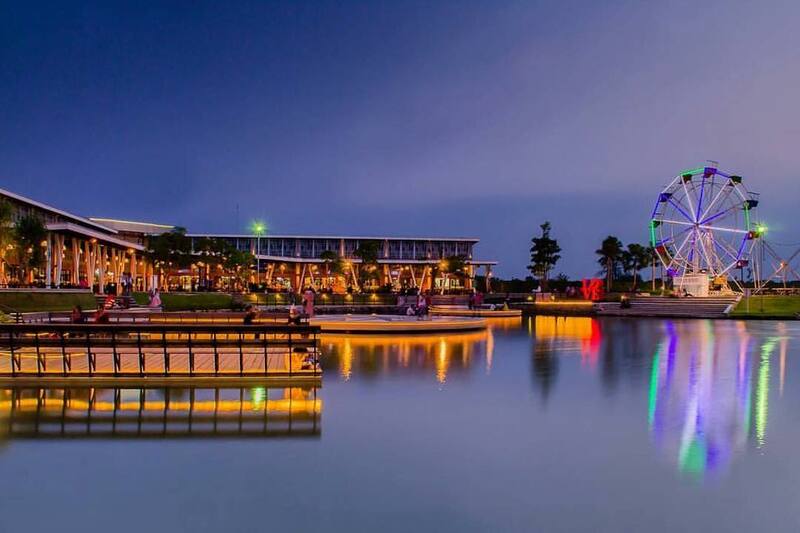 Visit this park during the afternoon and evening, and you’ll find a crowd assembling, and with good reason! The park, also known as Taman Pelangi, comes to life in the evening with a rainbow-coloured display lighting up the night sky. 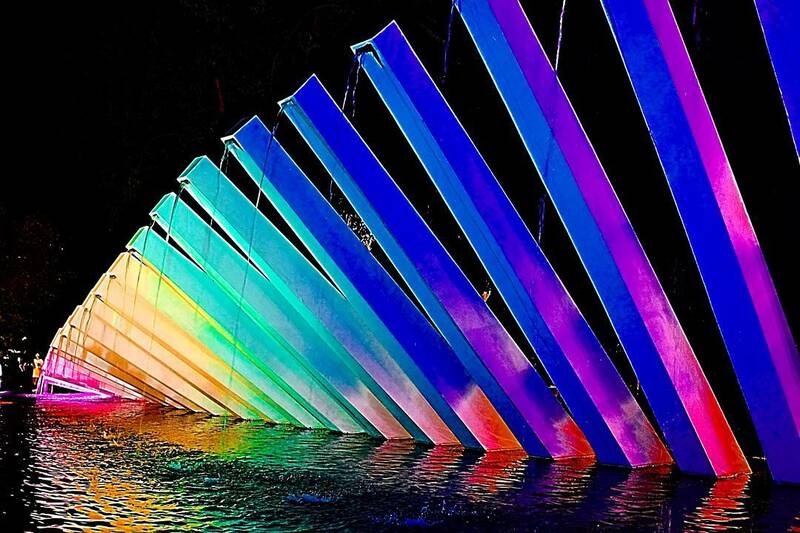 This beautiful sight is made up of 31 poles placed together to resemble the shape of a leaf and lit up in rainbow colours. What would a visit to Surabaya be without a visit to the Heroes Monument, or Tugu Pahlawan? An icon in the City of Heroes, this famous monument is located on Jalan Pahlawan and is more than 40 meters in height. 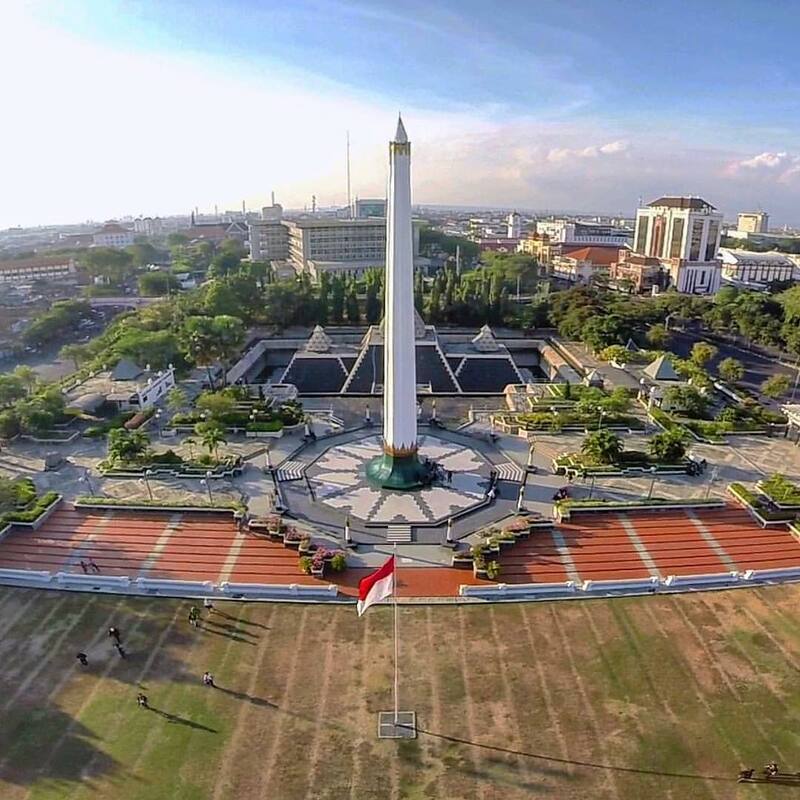 Shaped like an upside-down nail, Tugu Pahlawan was erected to commemorate the battle of the city against the allied forces on 10 November 1945. A museum at the base of the monument allows history buffs to learn more about the fallen soldiers and that historic day in Surabaya. 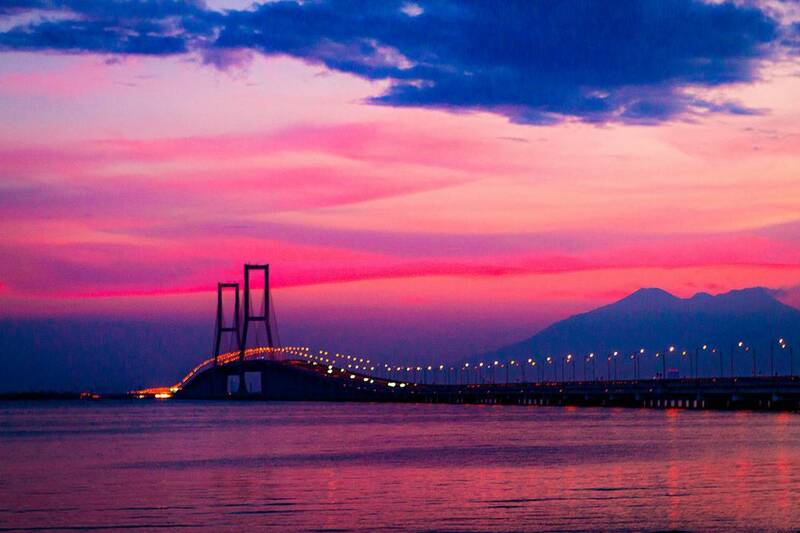 Deemed the longest bridge in Indonesia, Suramadu Bridge connects Surabaya to Madura when it was revealed in 2009. Spanning a whooping 5.5km long over Madura Strait, the bridge served as a strategy to hasten the development of infrastructure and the improve the economy in Madura. An iconic place to visit for locals and tourists alike, most people gather in the evening when the bridge is illuminated against the night sky. Standing on the bridge, it provides a magnificent view of the cityscape of Surabaya at night. Only in its second year, Food Junction Grand Pakuwon has already earned itself a reputation as a cool hangout place for locals and a must-visit destination for tourists. Of course, it’s not called a food junction for nothing – whatever you’re craving for, it’s likely that you’ll find it here! This place boasts an indoor food court with over 100 stalls selling everything from traditional cuisines to quirky, modern takes on your favourite foods. Prefer to feast while relaxing on the edge of a beautiful lake? Grand Pakuwon Food Junction also has an outdoor dining area, and a recreation area with a ferris wheel. Stay til the late afternoon where the lights of Grand Pakuwon comes on, creating a beautiful and romantic atmosphere you wouldn’t want to miss! If you live to eat and not just eat to live, this has to be in your list of top things to do in Surabaya. A popular tourist spot for beach-goers and families, Kenjeran Beach offers something for everyone. Go sailing, play sports, try horseback riding, swim or take a boat out to sea to catch some fish (or simply buy fish from the fishermen there!) – you’ll simply love the atmosphere here. One thing you won’t want to miss is catching a panoramic view of the beach against the sea, horizon and sky as the sun goes down. It’s breathtaking! We strongly recommend this as one of the top things to do in Surabaya for all visitors. Tanjung Perak Port houses a luxurious terminal Gapura Surya Nusantara with an amazing interior that has wowed many visitors. But on the second and third floors of the terminal lies something special – a deck overlooking the ocean, complete with a view of luxury ships at the dock. 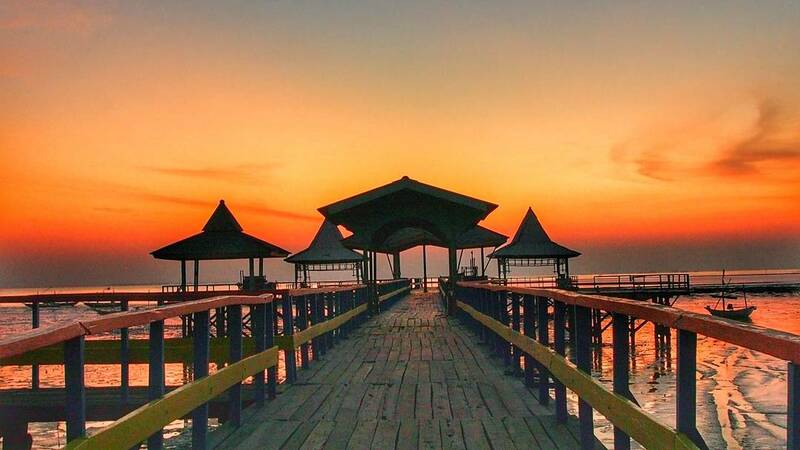 Surabaya North Quay, which also features local exhibitions, culinary markets and live music, is a relatively new attraction that presents a romantic view come sunset with a glimpse of the Suramadu Bridge in the distance. Since it’s new, it may not appear in other blogs’ list of ‘top things to do in Surabaya’ but you should visit if if you have the chance. Mount Bromo probably needs no introduction, but did you know you can reach the mountain not only via Malang, but via Surabaya as well? From Surabaya you can reach the hillside area of Cemoro Lawang, the closest village to the mountain, where you can begin your ascent. 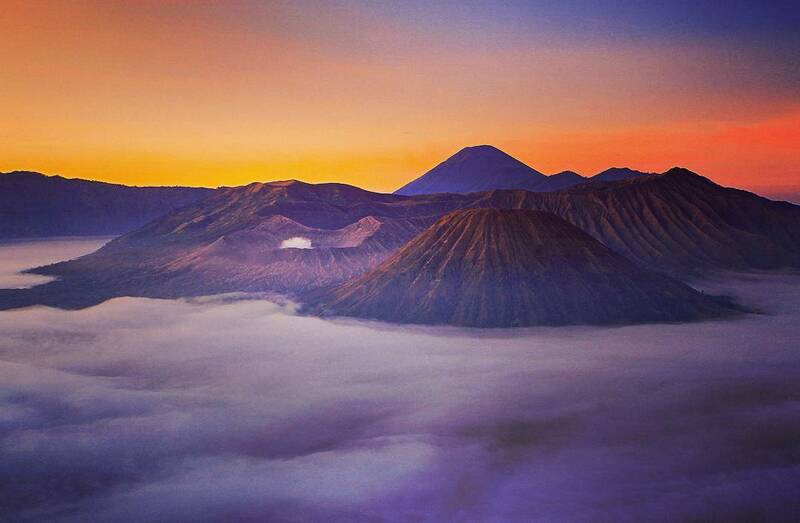 Mount Bromo is often a highlight of any trip to Surabaya and a day trip to the mountain will serve you a panoramic view that is second to none. Going for Mount Bromo sunrise is not only one of the top and most exciting things to do in Surabaya but the ONE thing you must do in East Java!